Resale shops are shops that sell gently-used goods. Within the resale world, there are definite distinctions. There are thrift shops, consignment shops and buy-outright shops. 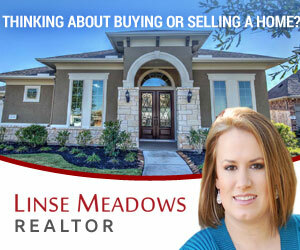 Visit our list of resalers here in Houston. 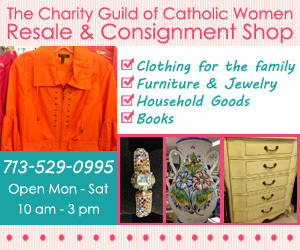 To raise money to fund charitable causes, a thrift shop is run by a not-for-profit organization. These causes could range anywhere from the small volunteer based church thrift shops to the Goodwill/Salvation Army types of organizations. 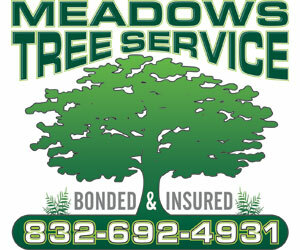 They operate mostly on goods obtained through donations but some operate on a consignment basis. Some provide both. Some people have strong feelings when it comes to charities so the organization you donate to might matter to you so check them out and make sure you understand how much of their profits go to their charity. If they can’t provide this information, you might think twice about donating your goods. Consignment is the act of consigning, which is placing any material in the hand of another, but retaining ownership until the goods are sold. Consignment shops take in merchandise on a consignment basis and pay owners an agreed upon percentage when and if the goods are sold. Most consignment shops pay anywhere from 40%-60% of the selling price. Normally they have a policy in place where they will display the goods for 60-90 days – however – there is a wider range of policies within these shops so check them out carefully before you hand over your goods. Some consignment shops buy-outright from wholesalers or individual owners. Such shops are found around the world, including developing countries like South Africa. They can even be chain stores like the Buffalo exchange in the USA, or individual boutique stores. The most common name for these types of stores is resale shops in which they buy their merchandise direct from individual owners. Are consignment/resale shops the same? Resale stores and consignment shops share some similarities. Both sell primarily pre-worn fashions, accessories, and possibly household items. Occasionally, unworn items may be found with initial sales tags still attached. Both offer items at prices that are significantly lower than brand-new retail offerings. 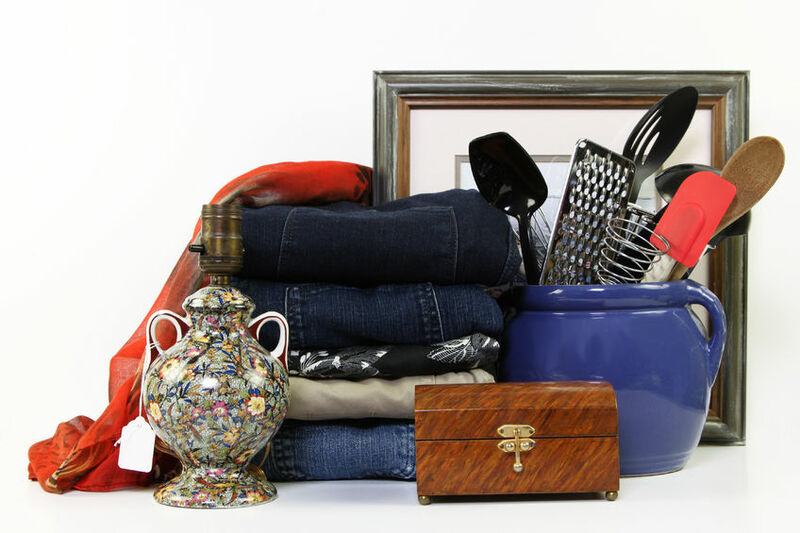 Merchandise in consignment shops has been placed there by individuals who would like to recover some money from the sale of their unwanted items. The consignment store covers the overhead, marketing, and staffing. Consignment stores tend to carry higher-value items than thrift stores, although this may not always be so. 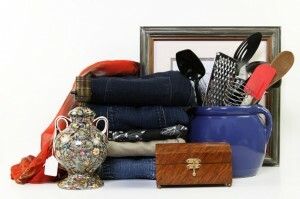 Consignment stores may command reasonable market prices for the items they carry. For example, a tailored men’s suit by a well-known designer, if it is in excellent condition, might command half its original value in a consignment store. Thrift stores exist to serve low-income families, both by offering exceptionally low prices and by supporting philanthropies with their profits. Because they do not have to share any portion of the purchase price on their donated stock, they can offer rock-bottom prices.